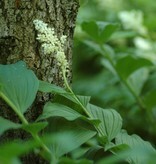 Smilacina racemosa (False spikenard) emerges in April; the fresh green plant unfurls upwards as it grows. From the end of April the flower - a white plume, appears on the end of every stem. 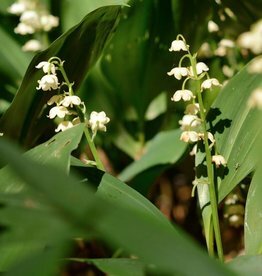 At De Warande we’ve always got a few clumps of Smilacina flowering in our Lily of the valley and Yellow anemone meadow. The clumps grow slowly but surely larger every year. 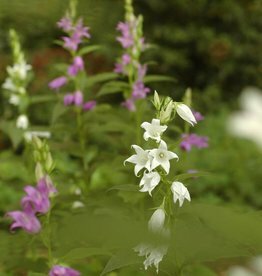 At our nursery the demand for this plant is always larger than our supplies, and that’s why we’ve decided to include it in our webshop. 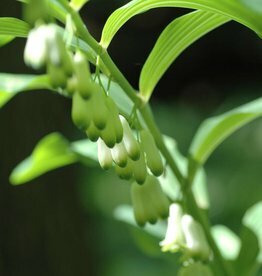 Combine Smilacina racemosa with Arums, ferns, Camoanula latifolia (Broad-leaved bellflower) or Polygonatum multiflorum (Solomon’s seal). 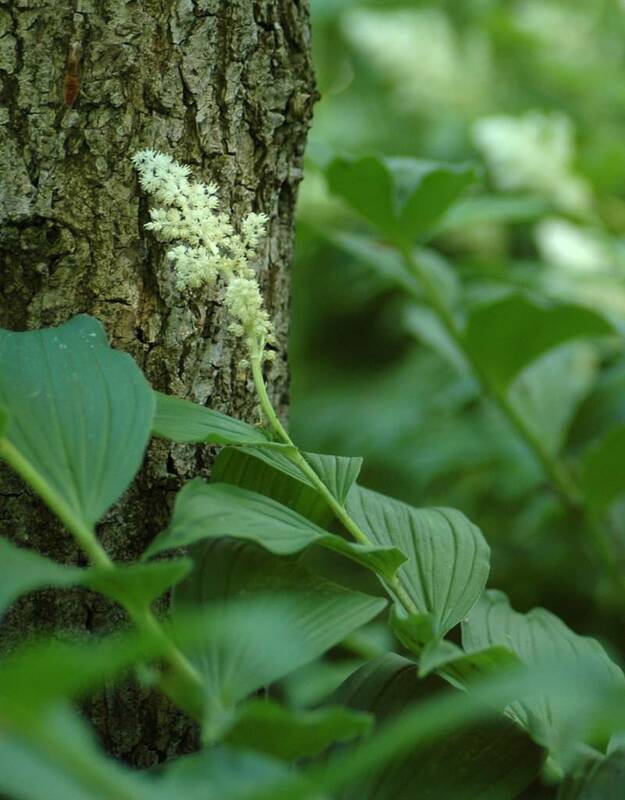 Smilacina racemosa remains green for the whole summer, not dying off until the autumn.